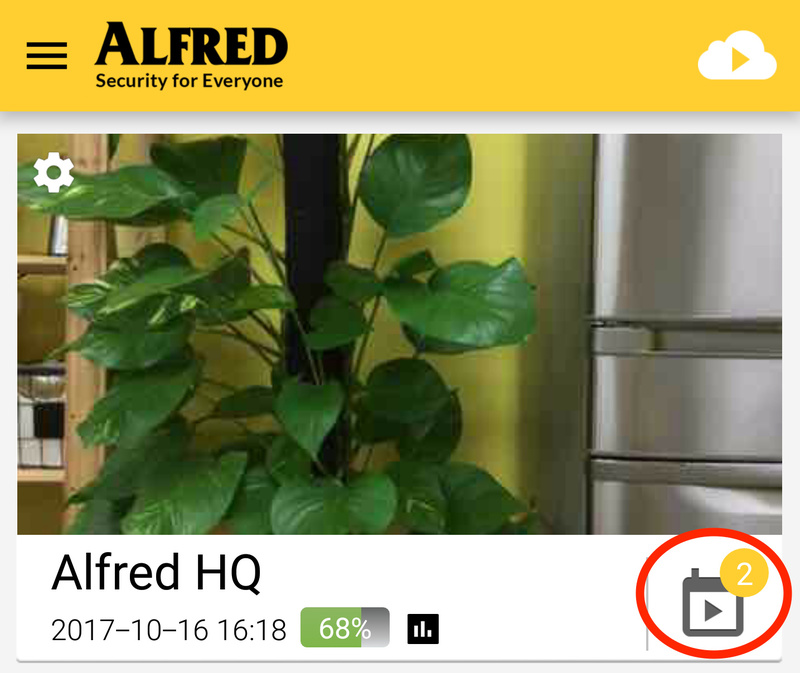 Viewer not recording motions - Got a Question - Alfred Center | get the most out of the best home security app! 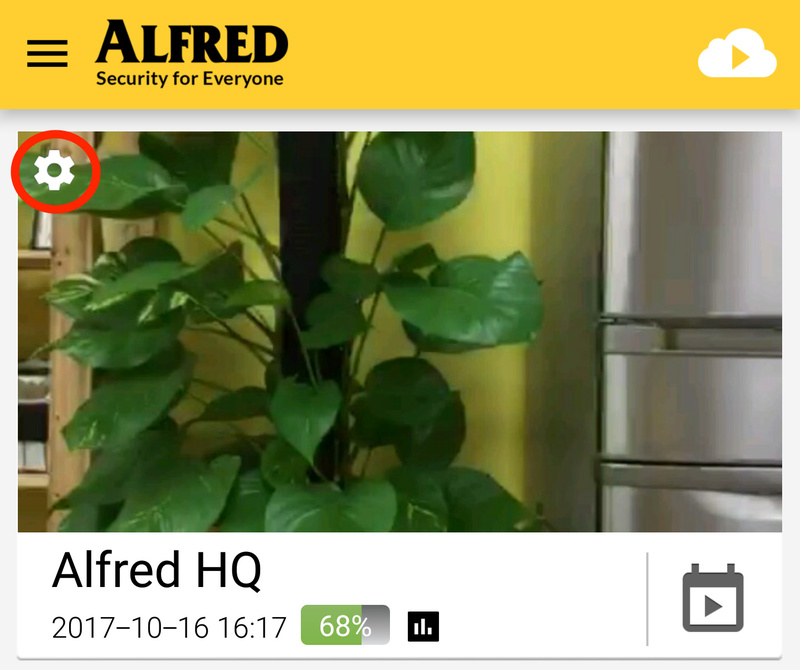 Alfred is installed according to the prompts but does not record motions of individuals entering/exiting my apt/unit. (I have entered/exited without the camera picking up on my image ). What could be the problem? I have checked the sensitivity and everything. Would you mind trying to switch Motion Detection Reminder off and see if this still happens? 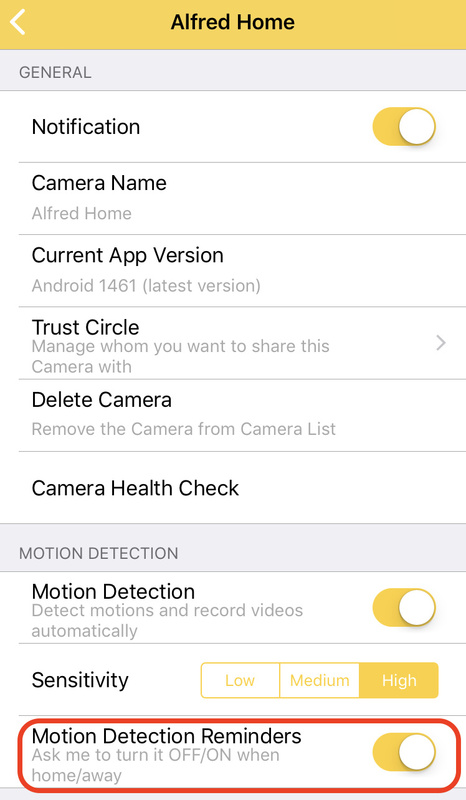 Motion Detector Reminders is not an option in the menu so I have no idea about it to make any adjustments. I took a look. For the moment, both of your devices are set as Cameras. Update Alfred on your iPad. Afterwards, you should be able to watch live feed as well as getting Motion Detection to work properly. Motion detection is continuing to not capture people entering/exiting. Thank you for reaching back out. From what I can see, Alfred still hasn’t been updated on your Camera device. Please do that.